Head over to Amazon and get the BOOMco. Stealth Ambush Blaster for just $15 (reg. $39.99). Shipping will be FREE with Amazon Prime or an order of $35 or more. 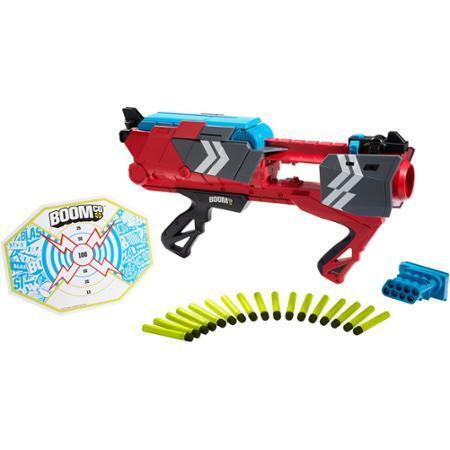 Surprise reveal for an extra blast: a hidden chamber pops up to fire 3 darts all at once!